What will the Claw Machine reveal today? 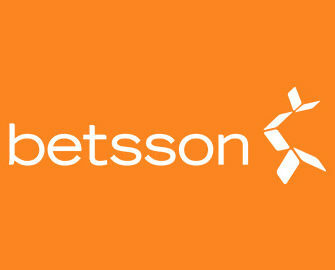 Join Betsson this week and pick again your daily rewards from their very own Claw Machine. You can take part in tournaments with guaranteed winnings, collect wager rewards, get Free Spins on deposit or claim a 100% cashback bonus on Microgaming’s latest blockbuster slot, Jurassic World. The choice is yours, simply log-in daily and click on the reward to enjoy great balance boosters to extend your play time. Monday, 10th July 2017: Goldwin’s Cashback – Get a 100% cashback bonus on net losses when playing Goldwyn’s Fairies, up to €50. Cashback will be credited on Tuesday with a 5x WR. Tuesday, 11th July 2017: Funky Free Spins – Wager €50 on any slot to instantly receive 60 FS on Twin Spin. Spins must be played by midnight. WR is 35x FS winnings within three days. Wednesday, 12th July 2017: Foxy Bonus – Wager minimum €20 on Foxin Wins and instantly receive a €10 bonus. WR is 35x within three days. Thursday, 13th July 2017: 5,000 Starry Free Spins Pot – Wager minimum €10 on Starburst™ to get an equal share of the prize pool. 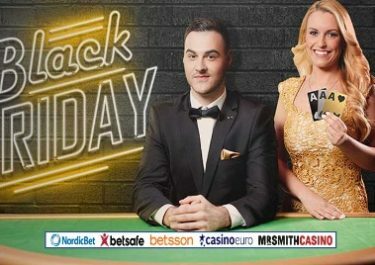 Free Spins will be credited by 18:00 CET on Friday. WR is 35x FS winnings within three days. Saturday, 15th July 2017: Phoenix Bonus – Wager minimum €20 on Phoenix Sun and instantly receive a €10 bonus. WR is 35x within three days. Sunday, 16th July 2017: Jurassic Cashback – Get a 100% cashback bonus on net losses when playing Jurassic World, up to €50. Cashback will be credited on Monday with a 5x WR.